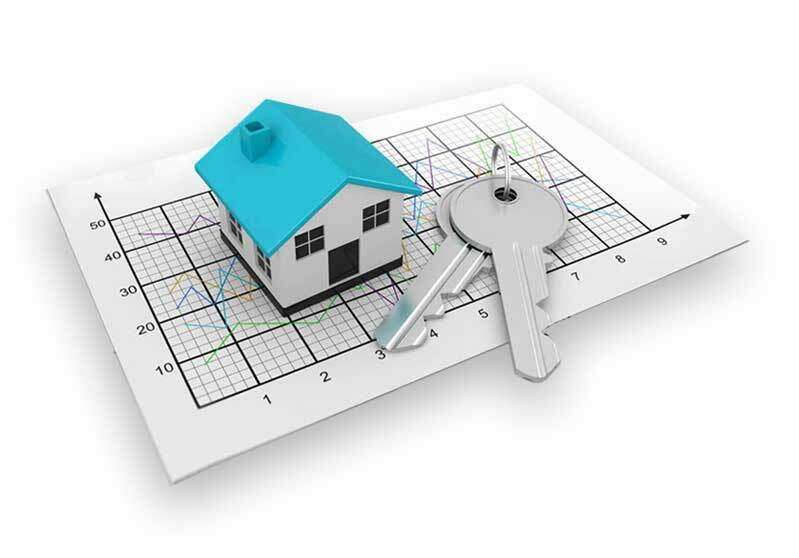 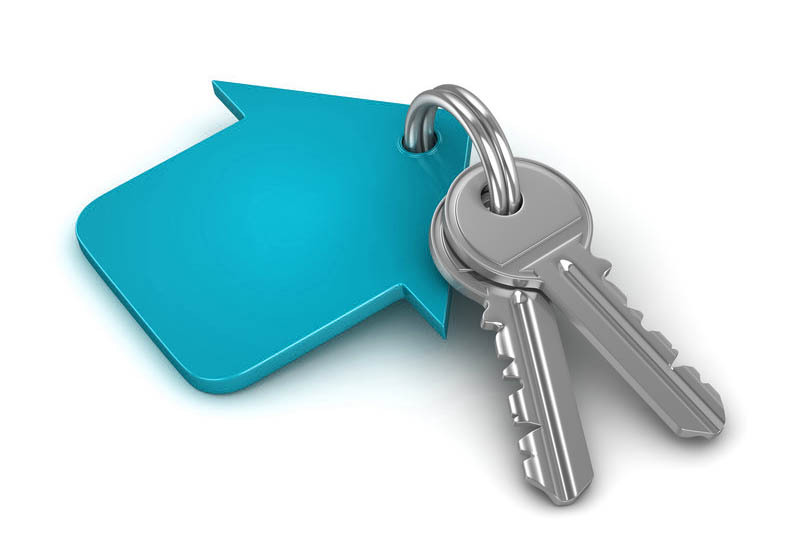 Are you looking to buy, sell or rent a property in the Hullbridge area? 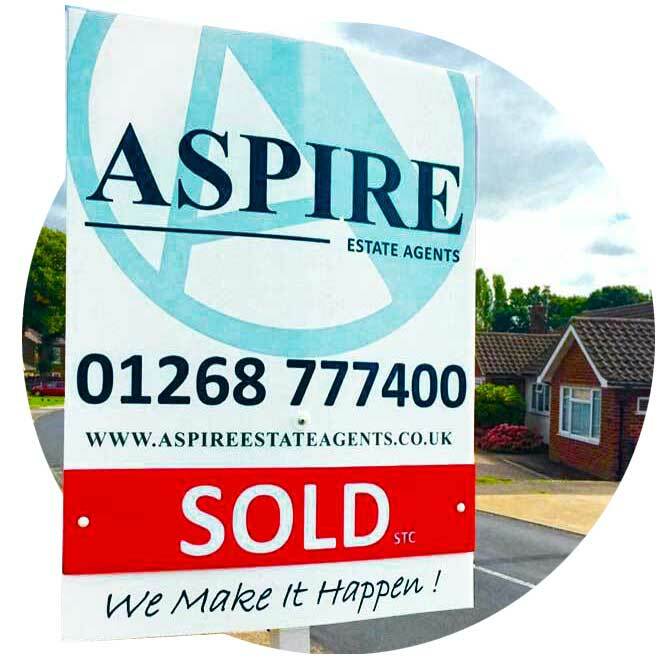 If so, then Aspire Estate Agents can help you achieve your goal. 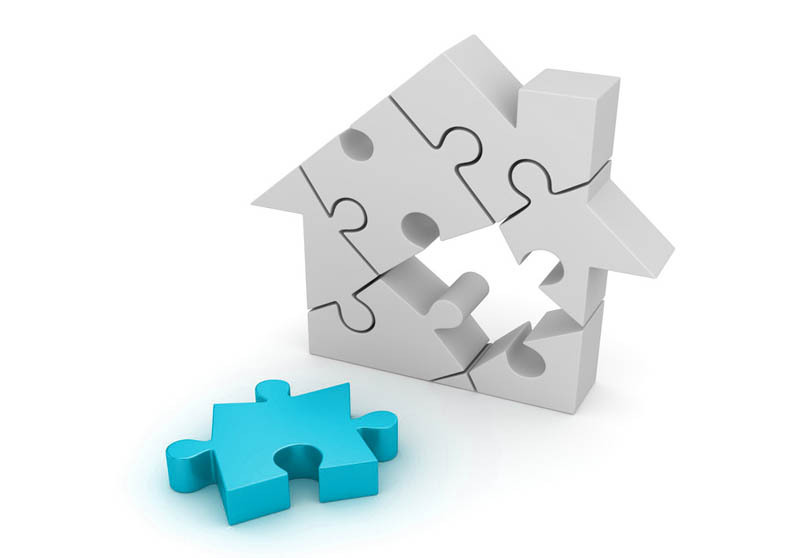 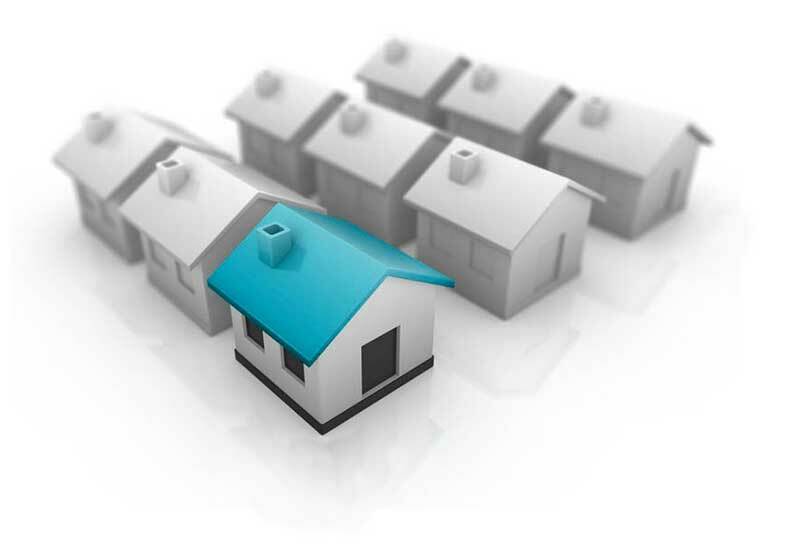 Our friendly and experienced team use the latest technology and our extensive network of contacts to match buyers with sellers and landlords with tenants. 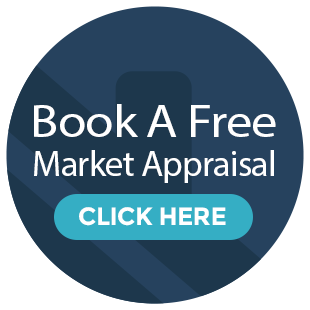 Our free premium service for sellers is available in the Hullbridge area and includes wide angled HDR photos, floor plans and a 3D virtual tour (24/7 open home) to maximise the chances of selling your property for the best price possible.